Life changes. So do the needs and desires of the people we serve. 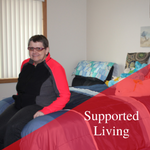 Luther Home of Mercy offers a variety of housing options with a full range of supports tailored to meet people where they are today and continue to serve them well into the future. 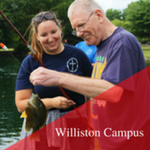 At our 25 acre Williston campus residents receive round the clock care in one of eight separate residential "cottages". 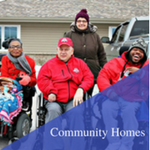 In the community, LHM Properties consists of 20 group homes located in Ottawa, Lucas and Wood counties. 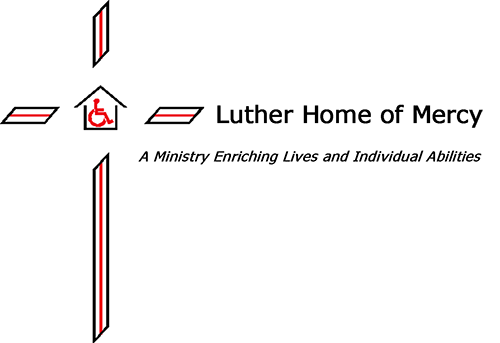 Here, individuals live in residential neighborhoods with one to three roommates receiveing in home support. 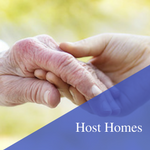 For individuals who choose to live in their own home, we offer supported living services ranging from just a few hours a week to round the clock care. 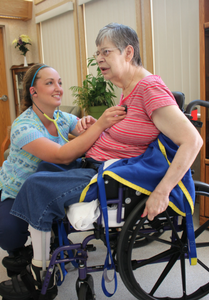 Through our host home program, individuals live in a family atmosphere with a care provider who opens their heart and home to them. 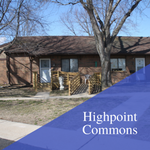 We also offer affordable apartment housing for low income seniors and those with disabilities at Highpoint Commons Retirement Village in Whitehouse, Ohio. 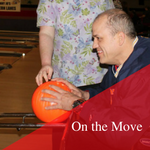 We believe that where to call home is one of life's most important choices and are committed to helping individuals choose the best environment to meet their personal needs and desires. 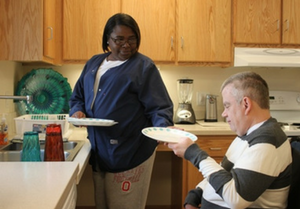 For those entrusted to our care, home means more than just four walls; it means feeling safe and comfortable to be one's self, engaging in meaningful relationships and having opportunities to be an active member in their communities. 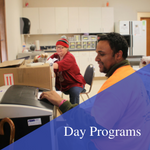 We guide each individual as they realize their vision of home, working with them to create a desirable living environment, foster deep relationships with others and engage in the world around them.